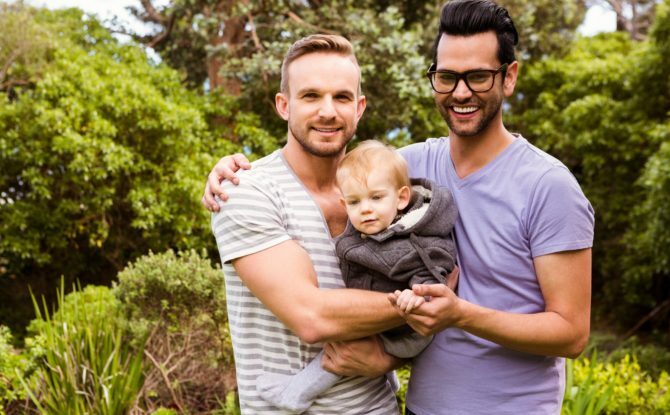 For many prospective gay fathers, the path to parenthood through gestational surrogacy can often feel hopeless, financially infeasible and incredibly daunting. GPAP has changed that. At Men Having Babies, we are committed to helping navigate this winding road, offer financial assistance, and achieve what sometimes feels impossible. Our “Gay Parenting Assistance Program” (GPAP) annually facilitates more than a million dollars worth of grants and free services. Since 2014 we helped more than 500 couples and singles who otherwise would not be fathers today! Each year more than 1200 prospective fathers attend our educational conference, receive peer guidance, expert advice, and access to reputable providers. We are also very proud of our groundbreaking advocacy for ethical surrogacy practices and higher acceptance of our families, and multiple partnerships with research institutions. Click here to learn more about MHB’s GPAP program.